The C&F Design CF-3566 is a large box that will give you plenty of space and fly carrying options. 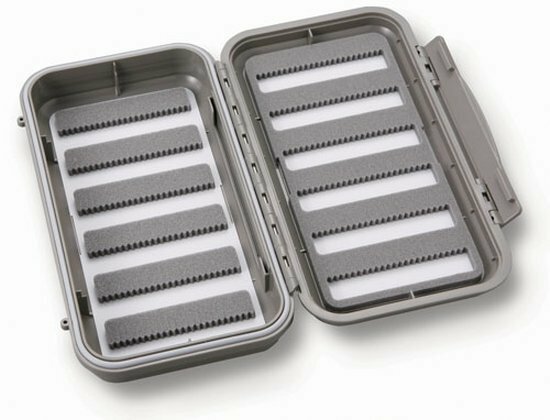 The large waterproof C&F boxes are made from durable ABS plastic with rounded edges and a ripples surface for ease of handling. 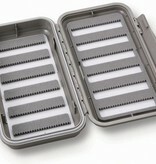 Six strips of Micro Slit Foam on each side for up to 282 flies size #8 - #14.